Tim Morley has been at the forefront of corporate yacht charter since 2000. 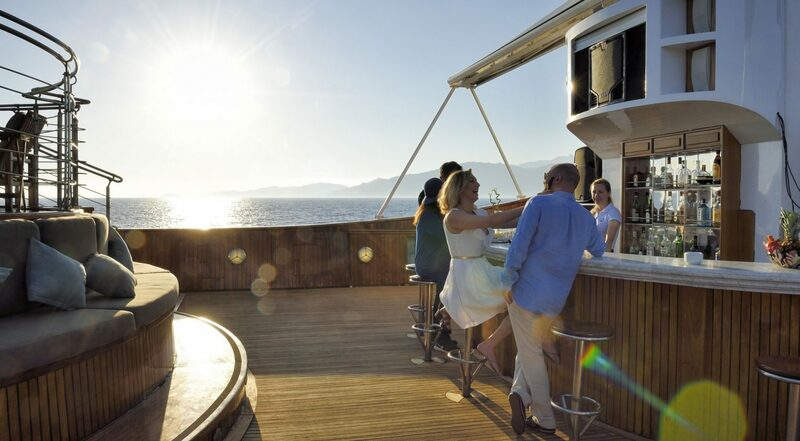 We have arranged charters on numerous large yachts and cruise ships, and assist with the planning of all details to help with the smooth running of corporate events. Clients over the years that have trusted us, and chartered repeatedly include the following companies and organisations. 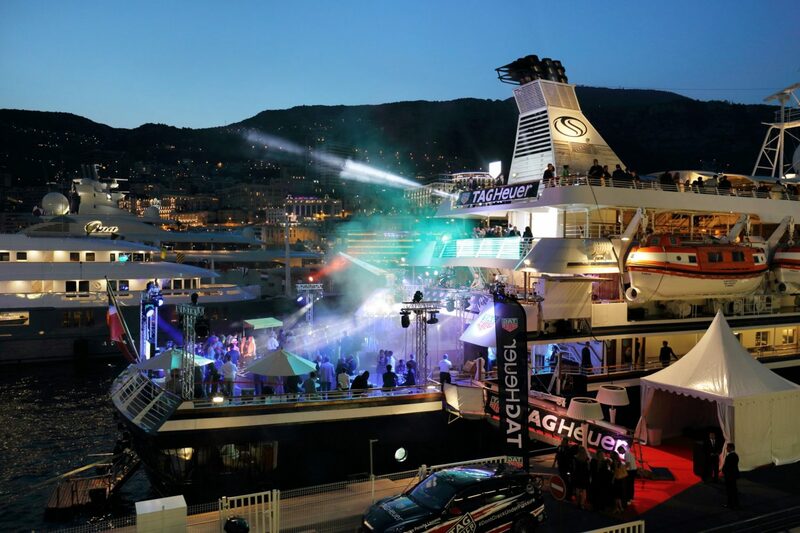 Sponsors of the Monaco Grand Prix, TAG Heuer uses Morley Yachts for the charter of cruise ships at the event, and we assist with every aspect of the planning, from the berth application down to the small details. Organisers of outstanding events, ASmallWorld put together a regatta in Capri in 2017, with the charter of a ‘mother ship’ via Morley Yachts. 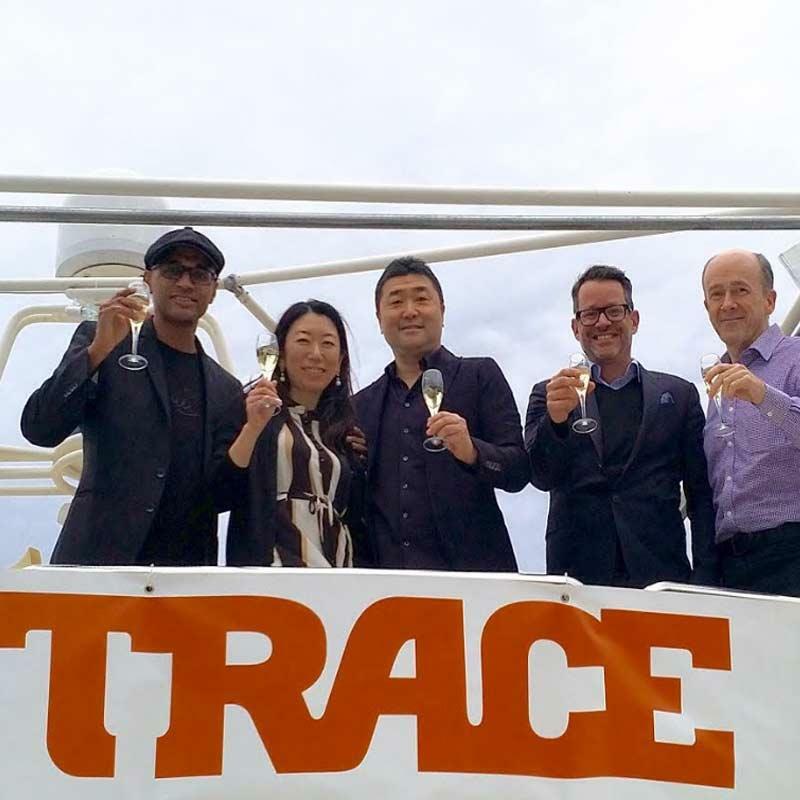 Regular exhibitors at both MIPCOM and MIPTV, the urban media company TRACE charters yachts for their famous parties in Cannes. 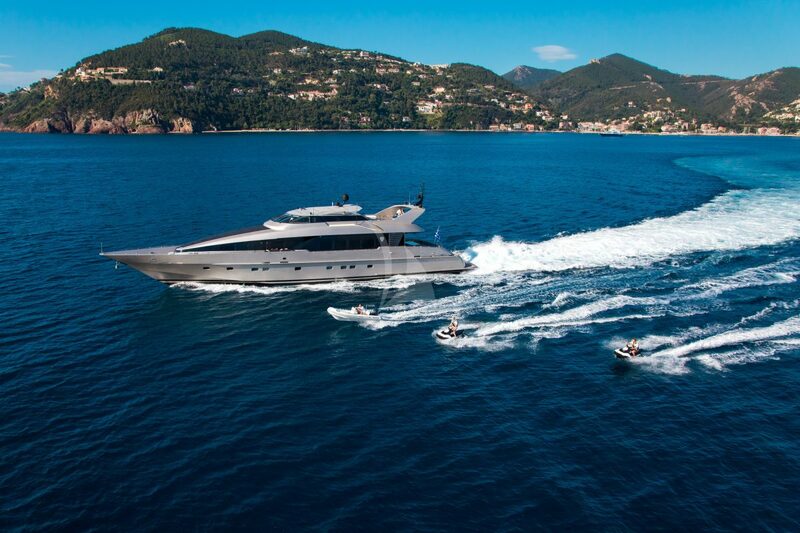 Regular sponsors of the Monaco Grand Prix and longtime partner of an F1 team, Steinmetz Diamonds chartered several large yachts at the Monaco Grand Prix through Morley Yachts. Since 2007 Morley Yachts has been the yachting partner of Fashion TV, starting with the charter of the yacht DELPHINE for the Cannes Film Festival, and then for several years being involved with the development of the Fashion TV ship F DIAMOND, and many events on board from Porto Cervo to Hong Kong. Morley Yachts continues to be the yacht charter broker of choice for all FTV events worldwide. 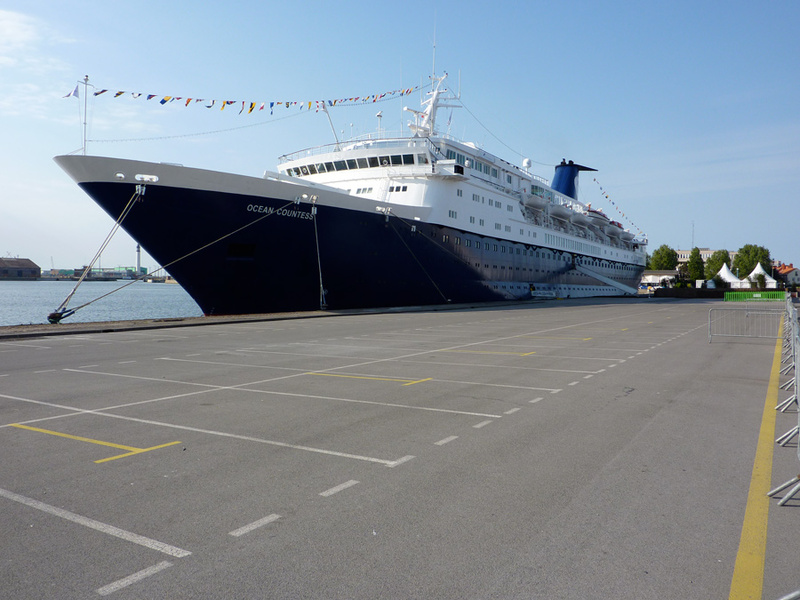 The “Comunauté Urbaine de Dunkerque” organised an event for Sustainable Development and chartered the ship Ocean Countess through Morley Yachts.